Official release details for the collaboration announced. 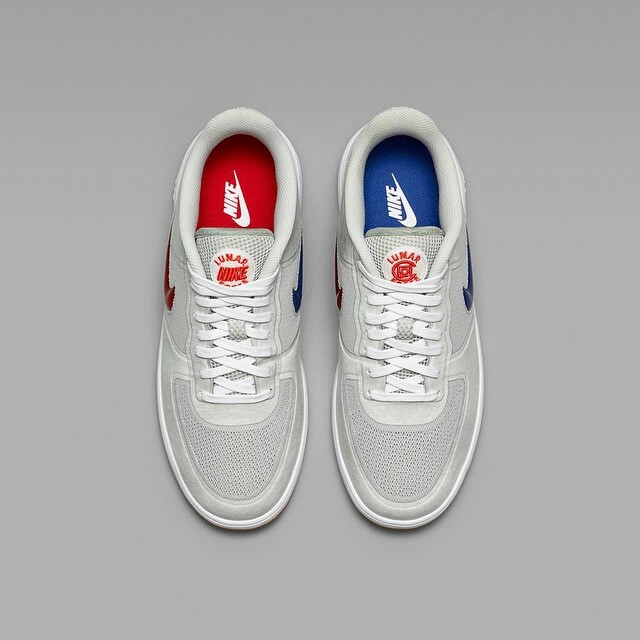 NikeLab has officially introduced Clot's Lunar Force 1, marking the streetwear brand's 10th year in the game. 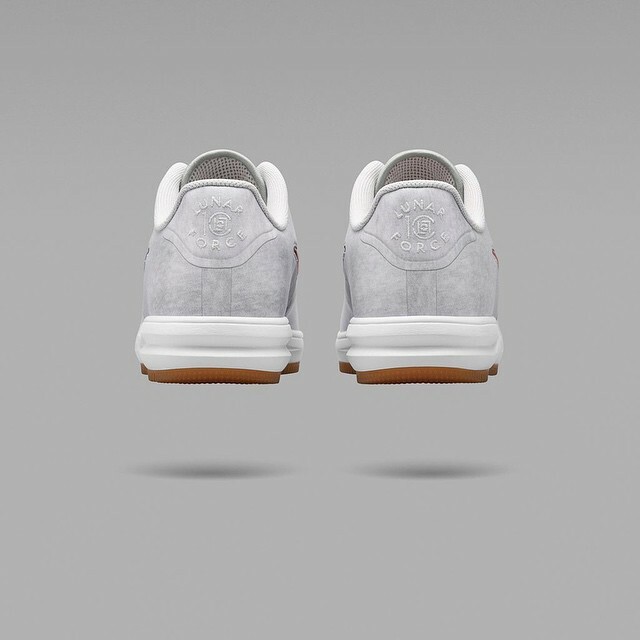 The collaboration mixes lifestyle aesthetic with functional elements, such as breathable mesh panels and a Lunarlon cushioning setup. 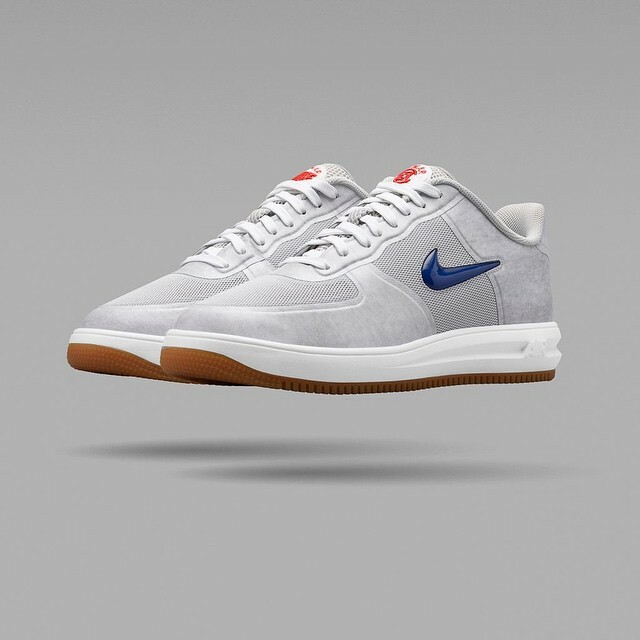 Style-wise, the shoe pairs a heathered grey pattern with mismatched red and blue jewel Swooshes. A release has been set for Friday, Apr. 17 at nike.com/nikelab and physical NikeLab locations worldwide.